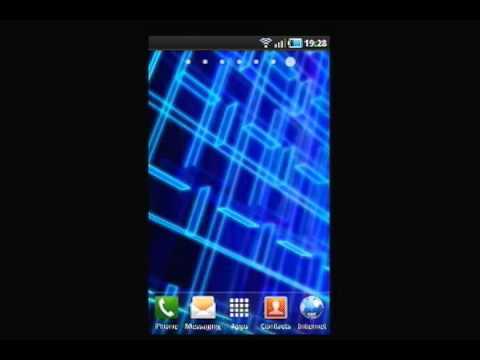 The Endless Conveyor Live Wallpaper evokes a bit of sci-fi industrial feel. Two sets of conveyor belts made of blue light eternally run in different directions, making this wallpaper both simple and busy. Adjust the animation rate to suit your needs.